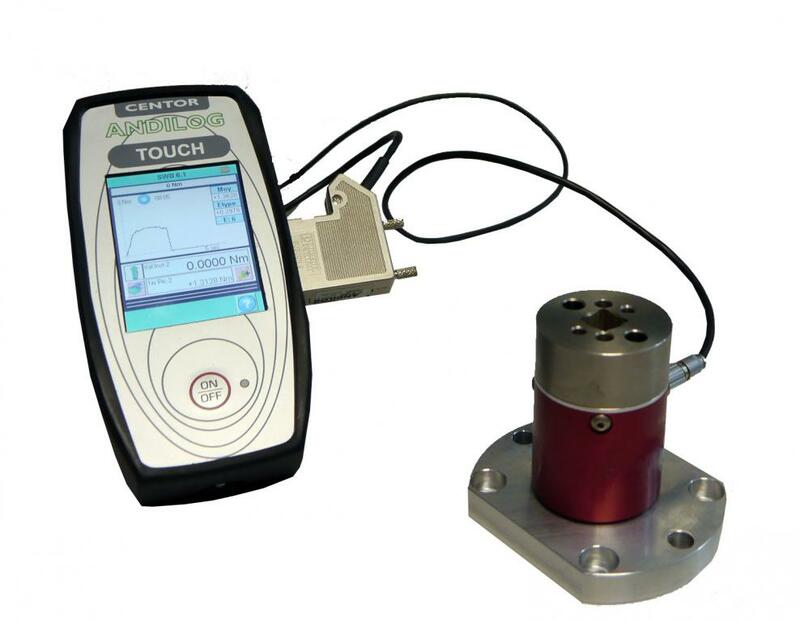 Our Centormeter CT serie, a portable torque analyzer, allows you to calibrate and check all of your measuring tools: torque wrenches, torque screwdriver, electric screwdriver, air screwdriver, torque gauges, etc. Safely ensures periodically your tool integrity and reliability in your facility, by controlling their torques with a torque analyzer. torque equipments: hand and power driven tools up to 3000rpm (requires an optional run dow adaptater). The Centormeter displays in real time and simultaneously the current torque applied (track), the peak torque and first peak (for all your click wrenches). Thanks to its friendly color touch screen, display your results and plot the graph torque versus time simultaneously and in real time, you do not need a PC to graph your readings. The portable Centometer CT serie includes the SPIP technologies, for an instant recognition of additional torque sensors. The Centormeter CT torque analyzer is dedicated to measure the applied torque by your torque tools. Simple to operate: The torque tool is inserted into the sensor square output. The measurement is displayed in real time. The run down adapter is designed to provide consistent and reliable torque readings for use with power driven torque control tools. 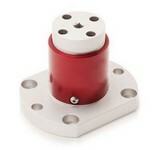 The run down adapter reduce the impact and irregular peaks that cause poor repeatability.